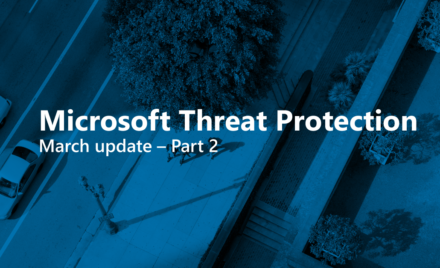 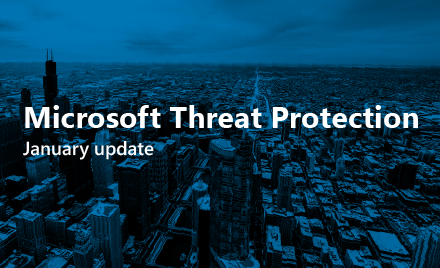 Learn about more of the top feature updates for Microsoft Threat Protection announced at RSA. 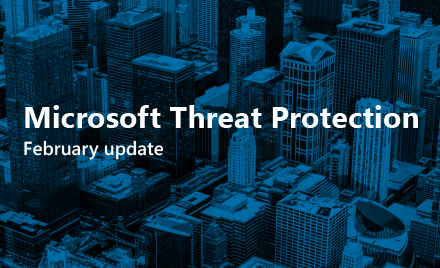 Learn about the top feature updates for Microsoft Threat Protection announced at the RSA conference in San Francisco. 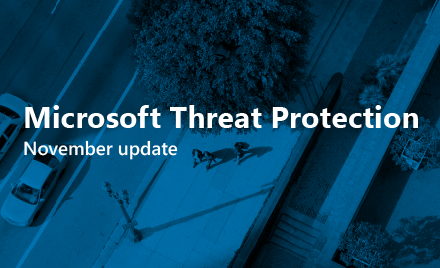 Last month, we shared updates on capabilities for securing identities, endpoints, user data, and cloud apps. 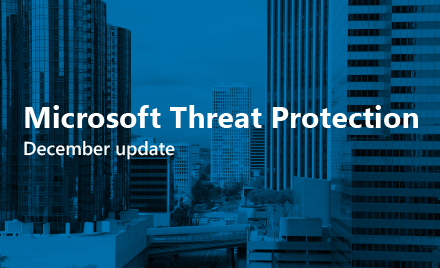 This month, we provide an update for Azure Security Center which secures organizations from threats across hybrid cloud workloads. 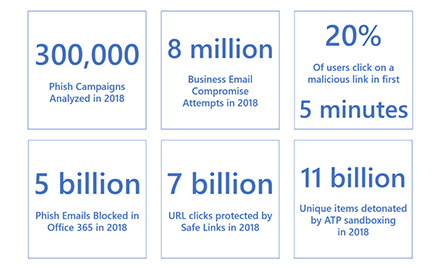 Find out how Office 365 learned to mitigate phishing attacks.